Great general purpose shampoo for pets with normal skin type. 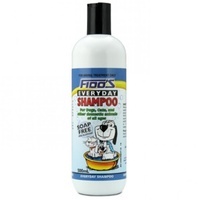 Up for sale is a Fido's Everyday Hypo-Allegernic Shampoo for pets (500ml). Made in Australia. Sutiable for dogs, cats and most pets with normal skin type (pets with sensitive skin should consider the Dermcare Aloveen). 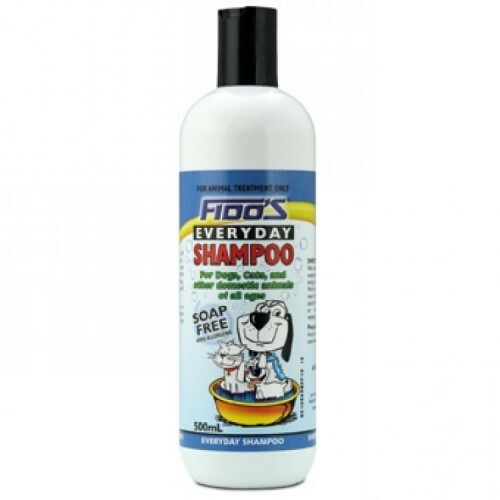 A very effective shampoo for removing pet smell without dyring out the skin. Suitable to be used with flea control products.